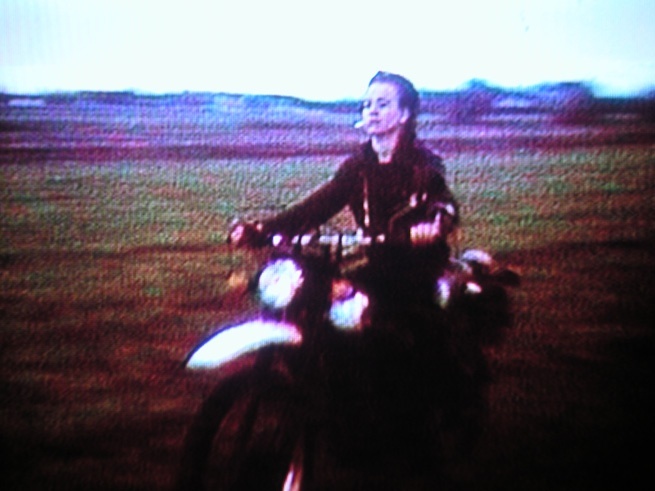 Presents November, by Berlin-based artist Hito Steyerl, (Germany 2004, DV, 25min). This short film is both a hommage to Steyerl’s Kurdish friend Andrea Wolf, killed at 18 in a battle against the Turkish state, and a reflection on popular film, on feminism and revolution. Michael Taussig, Adjunct professor at Ca’ Foscari University of Venice, is an Australian anthropologist, born in Sidney of German and Czech/Jewish ancestral parents. He earned a medical degree from the University of Sidney, received his PhD. in anthropology from the London School of Economics and is a professor at Columbia University. Although he has published on medical anthropology, he is best known for his engagement with Marx’s idea of commodity fetishism, especially in terms of the work of Walter Benjamin.